Doctor P has decided to go nuts with the Circus Reloaded Volume 1 collaboration. 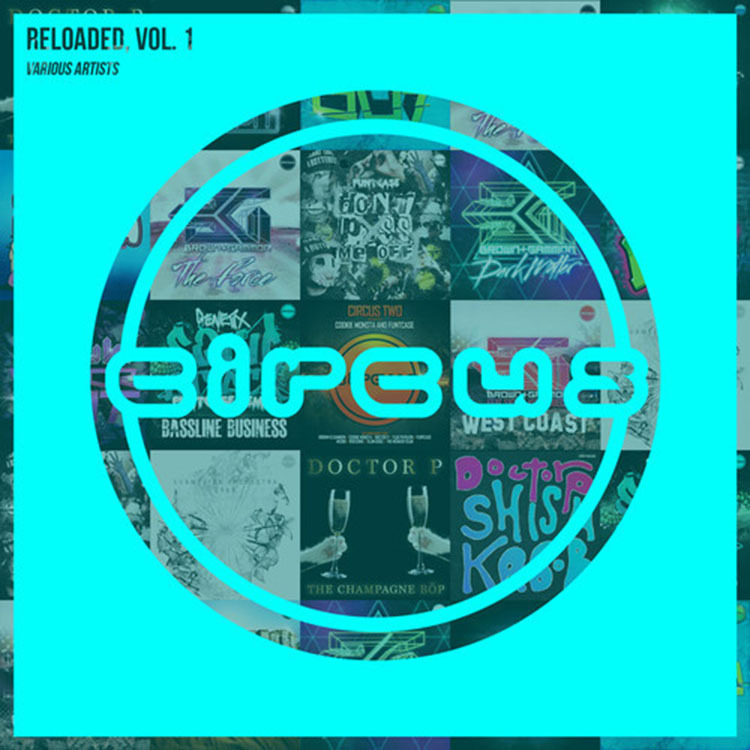 Circus Records spent all summer picking out the best 27 tracks from all their artists. Doctor P loved these tracks and decided to mix these tracks together to make one seamless forty-minute eargasms! This mix features so many great artists including Doctor P himself as well as FuntCase, Cookie Monsta, Genetix, and many more. This mix will smack you across the face so hard. Check it out!